Corporate wellness needs to be holistic in that it caters for employee health and wellbeing across the key wellness areas of food and nutrition, fitness, mindset and – my favourite, of course – employee financial wellness. Like corporate wellness generally, employee financial wellness programmes ought to be holistic in the way they approach financial literacy and wellbeing. How’s this achieved? Well, fortunately, it’s not rocket science. 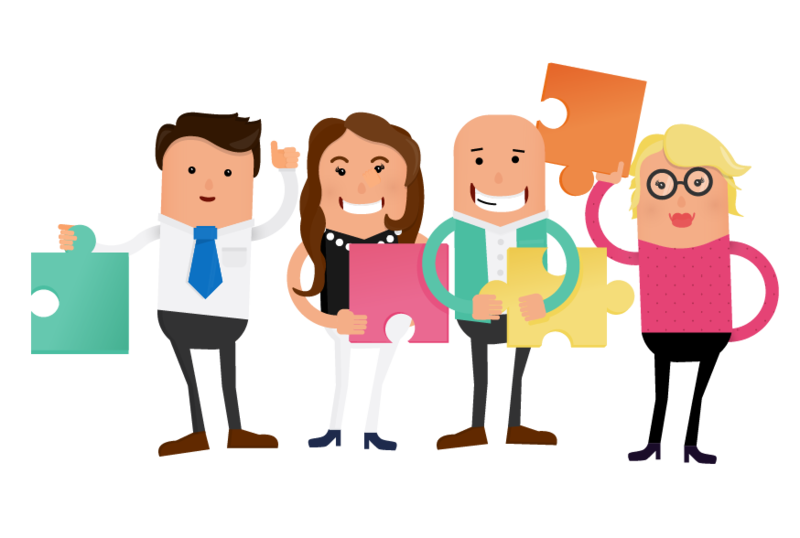 Offering a holistic employee financial wellness programme simply means covering off all areas of financial planning for employees. The way to do this is by planning a series of financial wellness seminars and workshops that deal with the four pillars of financial wellness. And what are The 4 Pillars of Financial Wellness I hear you ask, well ask no more because I’ve put together this graphic for you. The questions outlined in the 4 Pillars of Financial Wellness Framework will help you to put the right programme of employee financial wellness seminars and events into place. If you can help employees address and act on these questions then you’ll be greatly enhancing their financial wellness. 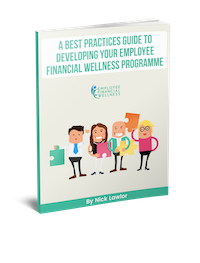 For more tips and advice on developing employee financial wellness programmes why not download one of our free pdf guides. Nick is a Certified Financial Planner, Qualified Financial Adviser, Specialist Investment Adviser and the Managing Director of New Beginning Financial Services. Nick leads the Employee Financial Wellness team and is responsible for all elements of the service from tailored programme design to implementation.